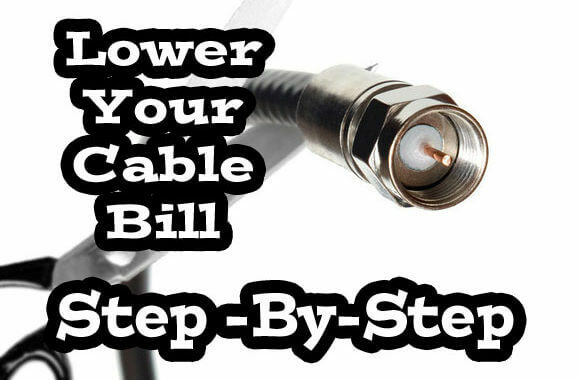 Looking for a way to lower your cable bill? Like many of you we are always looking for ways to put more of our money back in our pockets and we have noticed many of our monthly bills, including cable, have been growing out of control. 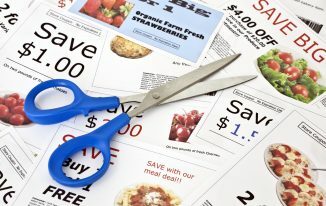 So, we started looking for ways to trim these expenses and used the technique shown below to save over $50 per month off our cable bill. It is very easy to do and the whole process will take you less than 15 minutes. Let’s get started! Do you really need cable at all? There are so lots of families choosing to cut their cable altogether and go with much cheaper alternatives such as Netflix and Hulu. If you still want to keep your cable then decide what channels you absolutely have to keep and what can you let go. You’ll need this info later. In order to make this process work you are going to need to know what other cable providers are offering for new customer sign-on deals. This can be done very easily by doing a few google searches and learning about competitors that service your area. More than likely you are going to find that you only have one or two to choose from. We like to use Direct TV as they offer very attractive offers to get people to switch to them. Once you know what is out there then move on to step 3. Be polite – first and foremost you need their cooperation to save yourself money. You will likely not get it if you are rude so play nice in the sandbox. Ask when your billing cycle ends – this is a great way to break the ice with customer service. Just explain to them that money is tight and you need to find a way to lower your cable bill. 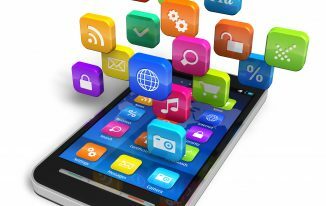 Because of this you are looking to switch to another provider and need to know when your billing cycle ends so you will know when to make the switch effective. This is when customer service will likely transfer you to another department (retention specialists) whose job it is to keep you from leaving or switching. This is the person you want to talk to as they can make changes to your services and save you money. Advocate for yourself – Explain that need to lower your bill and are planning to switch to another provider. This is when knowing what other offers are available to you will be beneficial. The retention specialist will take it from there. Remember they want to keep you as a customer so they will begin asking you a series of questions that will give them a good understanding of your current use and needs. Don’t assume you are currently getting their best rate – if you have been paying your current rate for any amount of time then it is very likely that new offers are now available that can save you money (especially if you were a brand new customer). 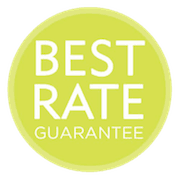 This is especially true if you were initially given a ‘teaser’ rate that has since expired. 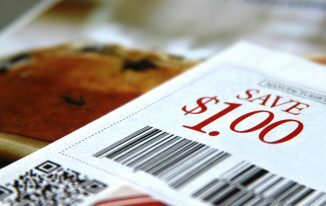 There is almost always a way to save you money especially if it means keeping you as a customer. Be reasonable – don’t demand to get your cable for $10 per month when you are currently paying $90. You should listen to all your options and choose the one that best fits your needs and budget. For example, the last time we did this the representative was able to move us into a newly offered service ‘bundle’ that in the end saved us about $50 per month (for internet and cable). That $600 per year just for making a 15 minute phone call. Be convincing – our last tip is to play the part. If you need to you may even want to write down a few key lines to help you get your point across professionally and clearly. You want them to believe that you are in the process of switching to another carrier and will do so if they cannot help reduce your monthly bill but in the end you are bluffing. Some of you may find this difficult to do so you may benefit from having a script to follow. In the end this whole process is about getting what you need for the lowest price possible. This technique can be used for other monthly bills such as cell phones and insurance as well. You may be very surprised to see just how much money you can save by making a few phone calls. 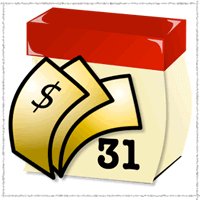 Be sure to check out our more than (50) articles that help you save money.